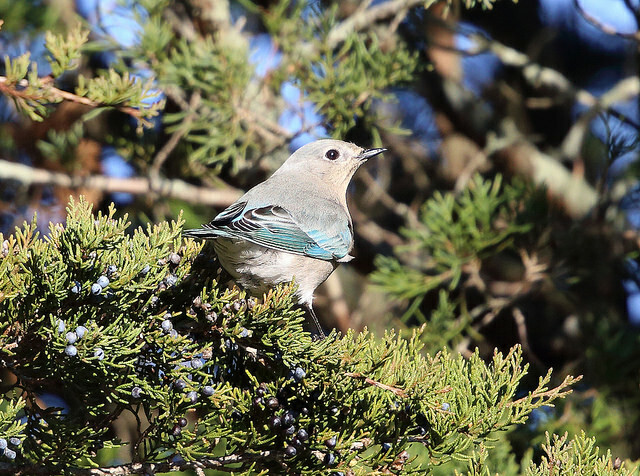 December brought another month of amazing bird sightings to Massachusetts. Here are a few interesting observations as suggested by our experts. This is a bird of wide open spaces in the west, where it breeds at higher elevations but overwinters on the grasslands and plains. 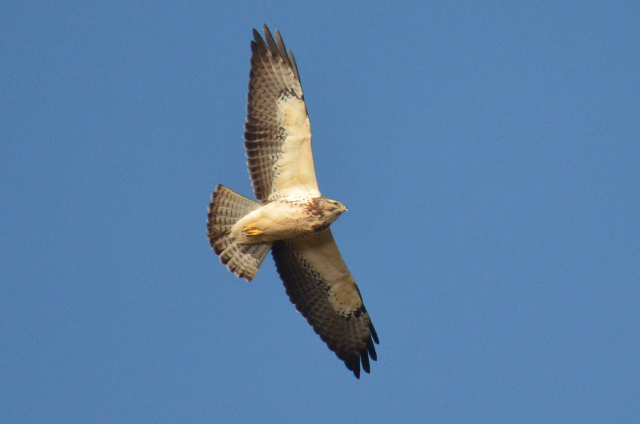 It often forages by hovering above a field and looking down for insect prey. Whereas our familiar eastern bluebird has a rusty breast, the mountain bluebird is blue-grey to powdery blue, almost like a pair of faded old jeans. An individual seen at the Crane Wildlife Management Area in Falmouth was one of only a few records for Massachusetts. A relative of the Canada goose, the barnacle goose has silvery-grey wings and a largely white face. It’s found in north-western Europe and Asia. Because this bird “disappears” to remote parts of the Arctic during the warm months, some Europeans developed a folk belief that it spent the summer developing underwater in the form of a barnacle. Various religious groups held that the barnacle goose’s supposed unusual life cycle meant that it wasn’t made of real animal meat—so it was O.K. to eat during fasts. Two barnacle geese (in goose form!) 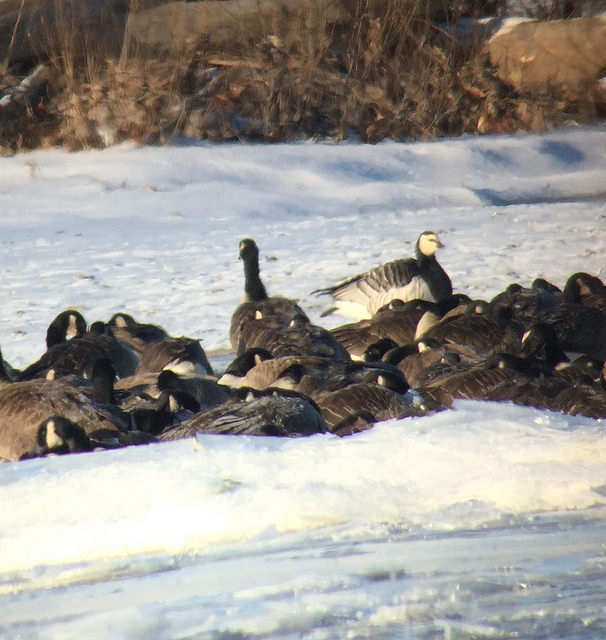 were seen in Agawam among a flock of Canada geese. In recent years, birders have increasingly observed an odd avian phenomenon along our coast. 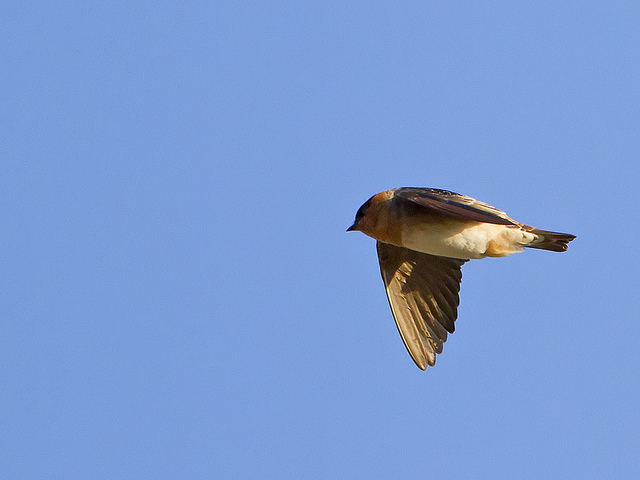 Swallows have been spotted flying over the chilly landscape long after our local swallow species have migrated south. Even more remarkable is the fact that they belong to a species that is normally found as far away as Texas, Mexico, and the Caribbean. These are cave swallows, and it’s not yet clear why they now visit us every year! Cave swallows were spotted last month in Lynn and Salisbury. 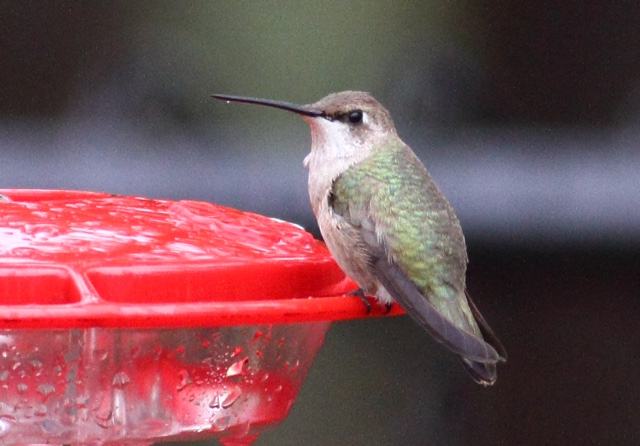 An adaptable species, the black-chinned hummingbird can be found in both remote wild lands and urban areas in the west. Its breeding range encompasses much of the western US, dipping into northern Mexico and north as far as western Canada. Most black-chinned hummingbirds spend the winter in Mexico and along the Gulf Coast. The male has a dark chin with iridescent purple at the base; the female is often difficult to identify in the field, but the task is made is easier when the bird is in hand—as was the case with an individual that was banded last month in Harwich. There have only been about five recorded occurrences of this species in Massachusetts! The Swainson’s hawk is a bird of the Great Plains. While it’s raising young, it eats the typical hawk diet of small mammals, birds, and reptiles, but outside of the breeding season this species is mainly an insect eater; it’s adept at catching insects stirred up by agricultural activities. A Swainson’s hawk was seen at Bear Creek Park in Saugus. This was one of very few winter occurrences for this species in our region. This entry was posted in Nature Notes and tagged last month in birding on January 12, 2016 by Rosemary.